Welcome to Historic Print and Map Company. 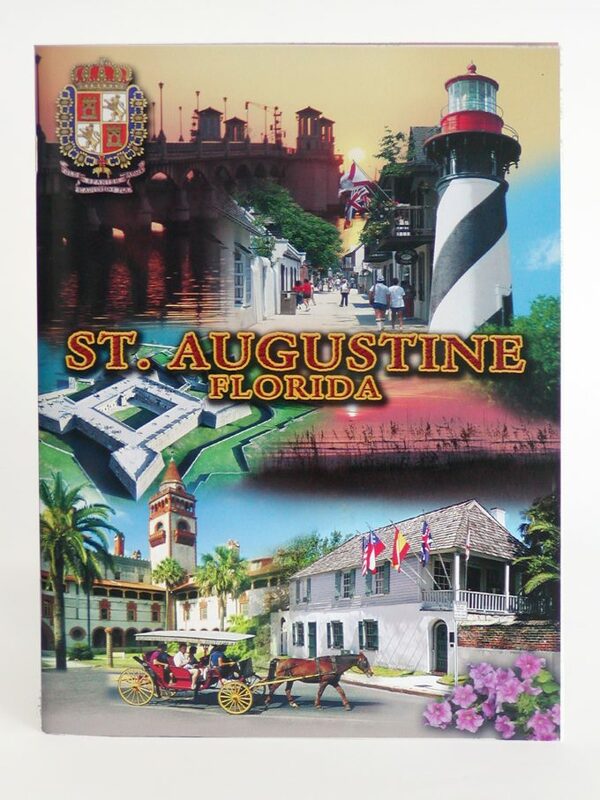 Welcome to Historic Print and Map Company, the largest provider of St. Augustine branded souvenirs to local retail shops and attractions. 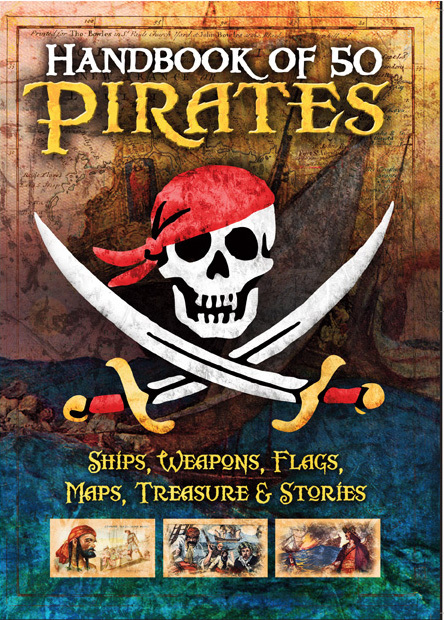 We create artwork and develop books and gifts highlighting the historical significance of St. Augustine so that visitors can take back educational and entertaining souvenirs to help remember their trip to the nation’s oldest city. Additionally, we can also provide weddings and tour groups with low cost souvenirs for that special event. We are able to serve both your wholesale or retail needs! Call us or browse our website for souvenirs. We are continously on the hunt for new merchandise and have a showroom that is open to retailers. Please call for an appointment 904-824-5908. We would be delighted to have you visit us. Customer service is our number one priority. Orders are shipped from our local warehouse with next day delivery on local orders. No need to order huge quantities. Order what you need for your shop and have it delivered the next day. In addition to our outstanding customer service our customers are delighted that we develop our own souvenirs. A visitor to your shop or attraction will not have seen the same item in Orlando or Daytona. The item will be unique and crafted for your shopper. If you are interested in opening an account with us please give us a call at 904-824-5908 and find out how easy doing business with us can be. We will require your business name, contact info, and a blanket certificate of resale to open the account. It is our policy to begin business on a COD basis and move to a net 30 basis after the business is established and has references. Browse our online catalog to get an idea of the products we offer. Please contact us for wholesale prices. All prices listed on website are RETAIL.